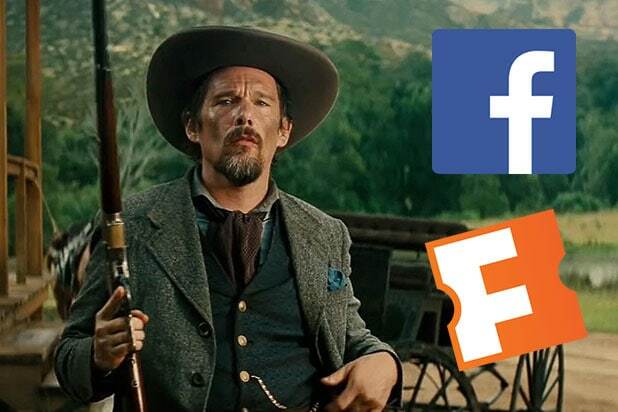 Facebook users will soon be able to see showtimes and buy tickets from Fandango while browsing the social media platform, the mobile ticketing service announced Friday. 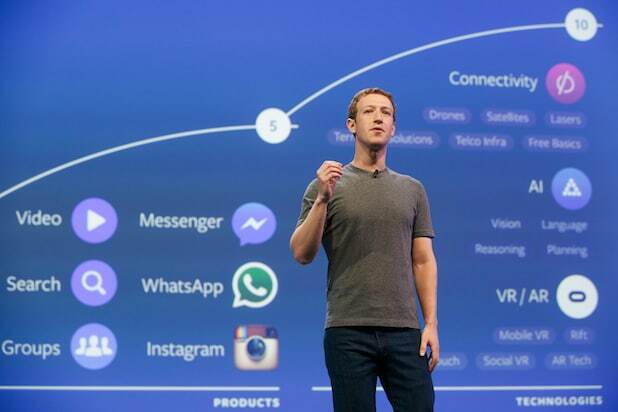 According to the company’s statement, 680 million people are connected to a Movies Page on Facebook. In April, Fandango and Facebook Messenger announced that they would be teaming up for their so-called “bots,” which provided mobile ticketing for the user. “The Fandango bot on Messenger will act like a personal concierge, helping fans instantly discover movies and nearby theaters, and for the first time, connect to all Fandango show times and ticketing through Facebook,” Yanover said at the time.